Pittomba useful ingredients for medicine that we do not know yet. This fruit produces harmless bio-insecticides that do not poison us. Pitomba is a small evergreen tree or shrub that can reach a height of 3-4 meters. It grows in Brazil. The tree has a compact growth with dense foliage and is quite attractive, especially when it gives fruit. The leaves are elliptical, lanceolate and have a shiny, dark green color on the upper surface and light green underneath. 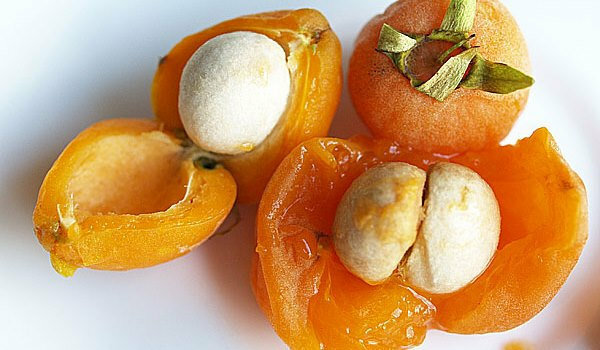 The fruits are bright orange or yellow, with juicy meat and a strongly aromatic slightly sour taste. The fruit contains 1 to several seeds. It ripens from May to June and occasionally harvested in autumn. Fruiting usually begins around the fourth year after planting. 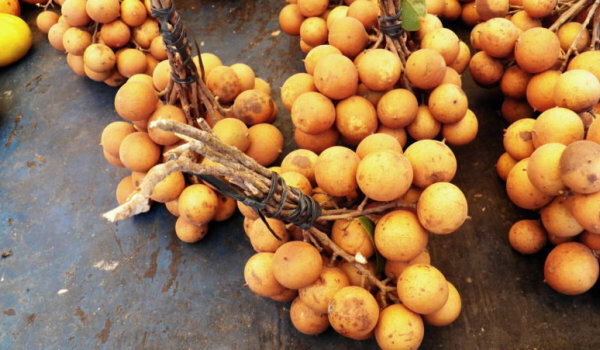 It grows in the Amazon basin but is also cultivated in Brazil, Peru, Colombia, Venezuela and Paraguay. Grows well in acidic soils, great humidity and prefers strong sunshine. Pittomba is successfully used in the fight against pests. Biophysicist Maria Légia Mazado from Matto Grosso’s federal university to Sul extracts from his fruit protein, namely lectin, which gives fungi and beetles attacking the most consumed beans in Brazil, and finds that this protein decreases with 60% growth of two types of fungi and kills almost entirely the beetles that damage the two plants. If field tests prove the efficiency achieved in laboratory conditions, this molecule can become an option in the fight against these pests and replace agrochemicals that are toxic to animals and human beings. This pectin is also effective against a fungus that acts against Fusarium oxysporum, which attacks the leaves of sugar cane and coffee, as well as Colletotrichum lindemuthianum, which leads to agricultural diseases such as dark spots on the mango.